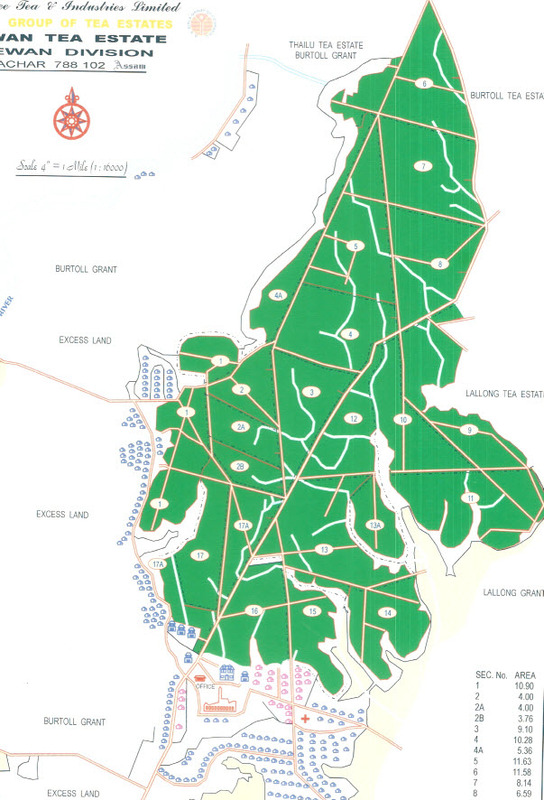 Dewan Tea Estate is located around 30 kms away from Head Quarter, Silchar. in the Cachar region of Assam in India. The soil status and climate are conducive to producing good quality teas. The garden is well accessible by road, nearest Silchar airport is just 30 kms from the garden. After acquisition by Jayshree Tea and Industries in 1963, the management has made requisite investments in improving the quality and productivity of the output and as a result, Dewan Tea Estate produces one of the finest Cachar teas from this region. The garden has been recipient of number of awards from Tea Board. The garden management has taken number of labour welfare initiatives and programs like Health, Education, Cultural and sports. 30 K.M. away from the District Head Quarter, Silchar. P.O: DEWAN-788102, Dist. Cachar, (Assam).